Salsa originated in Cuba. 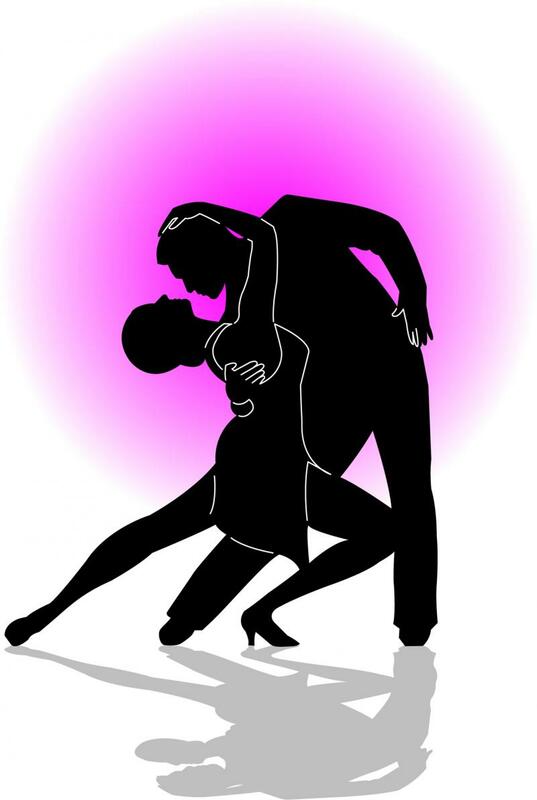 Today's salsa dancing is a rich blend of Latin-American and Western influences; including Western and Ballroom dancing. There are three major salsa styles, namely Cuban Salsa ("Casino"), New York Style ("Mambo on 2"), and Los Angeles Style ("On 1"). Bachata originated in the Dominican Republic and has a four-step beat achieved with a walking Cuban hip motion, and a unique “hip lift". Merengue also originated in the Dominican Republic. Partners may circle each other, in small steps, or switch to an open position and do a variety of turns and patterns.